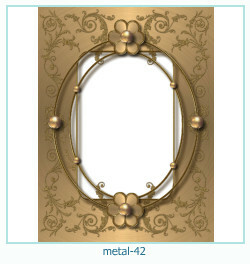 Photo frames online, category - metal, metal flowers, golden frames. 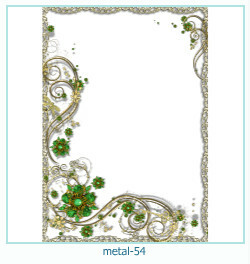 Make photo with nice metal flowers. Photo editor online - cool art effects free. 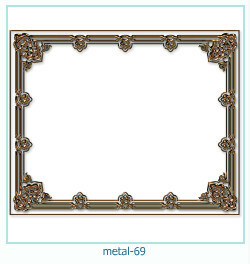 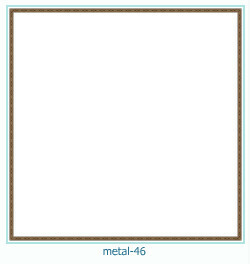 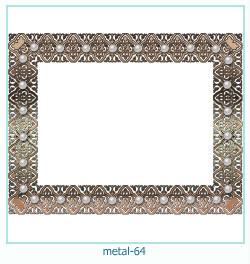 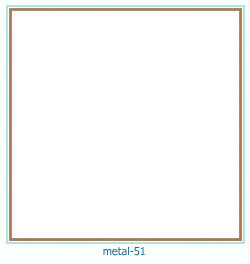 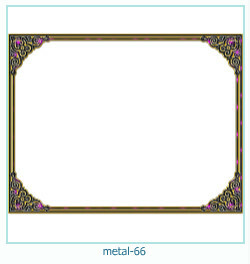 Photo frames online, category - metal, metal flowers, border frames. 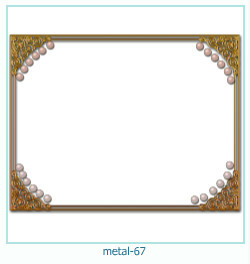 6 new metal photo templates - metal flowers, metal borders, metal patterns. 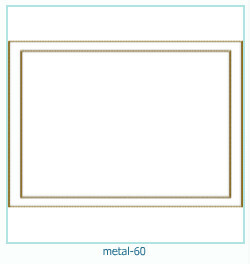 Size of templates: 2872x2233 pixels. 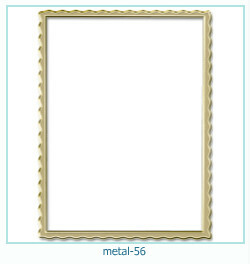 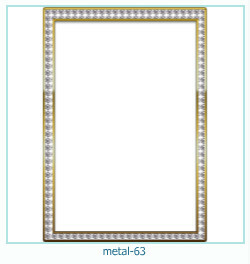 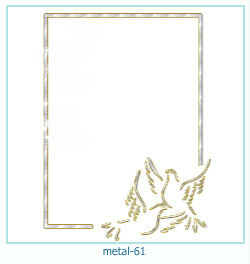 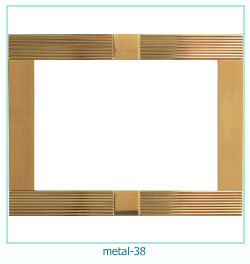 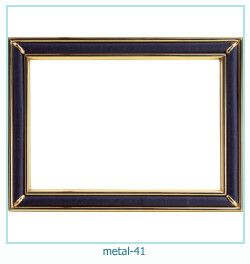 Photo frames online, category - metal, metal border, golden frames. 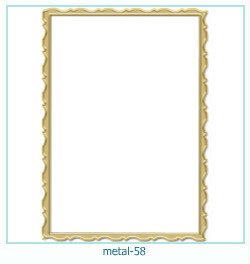 Make photo with nice metal borders. Photo editor online - gold art border frames free. 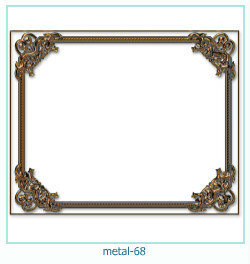 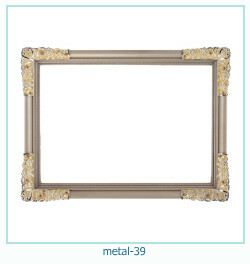 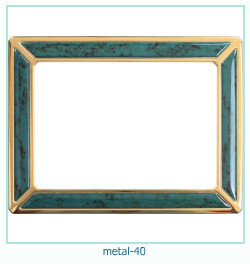 Photo frames online, category - metal, golden frames. 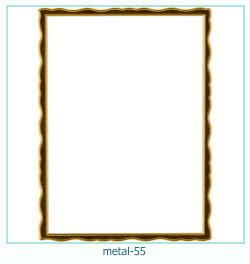 Make photo with golden borders. Photo editor online - nice art effects free. 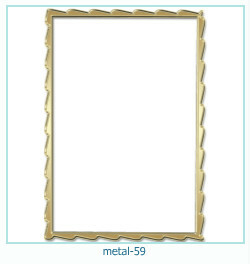 Metal photo frames online - create a positive mood yourself and loved ones! 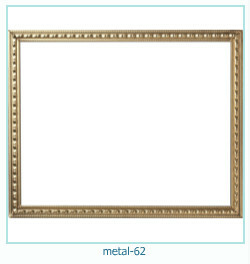 Insert a photo in a frame - it's that simple. 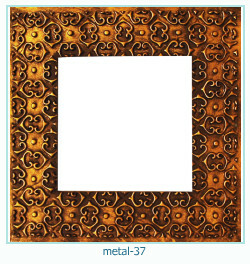 You will be surprised and the wonderful transformation of your photos. 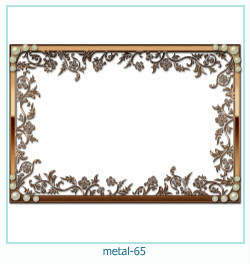 It provided an opportunity to draw pictures in an exquisite metal photo frame and use, for example, as a screen saver on your desktop, print it on paper to put on the table in the office or at home.